FOR LIMITED TIME ONLY we offer our Volume 1. 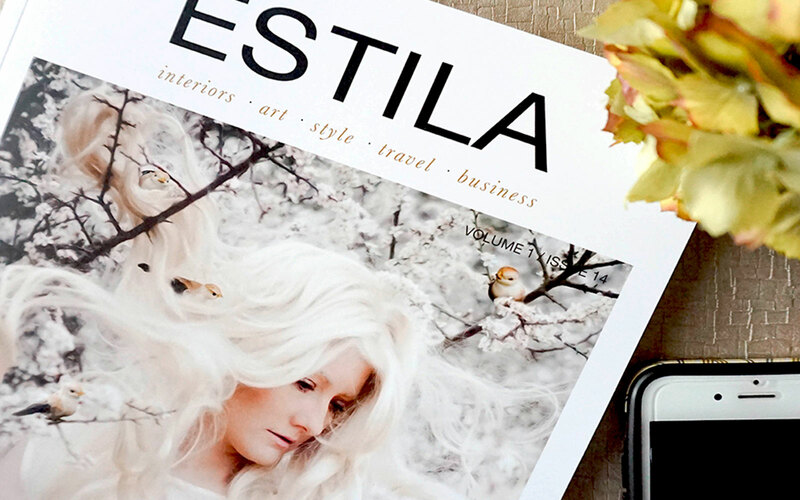 – The Style Tales issue* for FREE. Read our exclusive interviews with Matthew Williamson, Kim Winser, the founder of Winser London and Grace Bonney, the founder of Design*Sponge.